Linda Roberts is a native Charlottean. 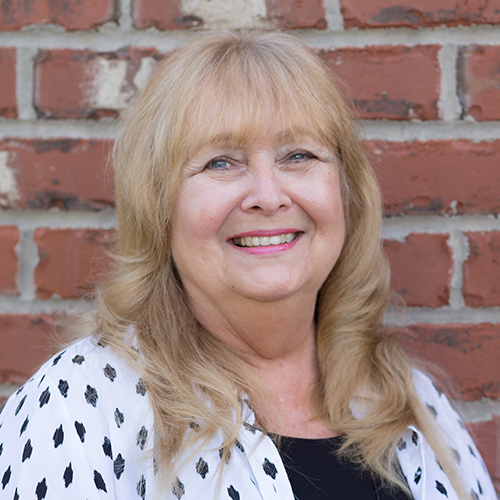 She has worked in the legal field for 25+ years and has worked as Lee Weaver's administrative assistant for the past 9 years. Linda is a past president of MADD/Mecklenburg County and has worked with area law enforcement agencies in their efforts to prevent underage drinking and driving while impaired. In her spare time, she enjoys reading, walking her dog, Scout, and attending her grand-kids' athletic events.